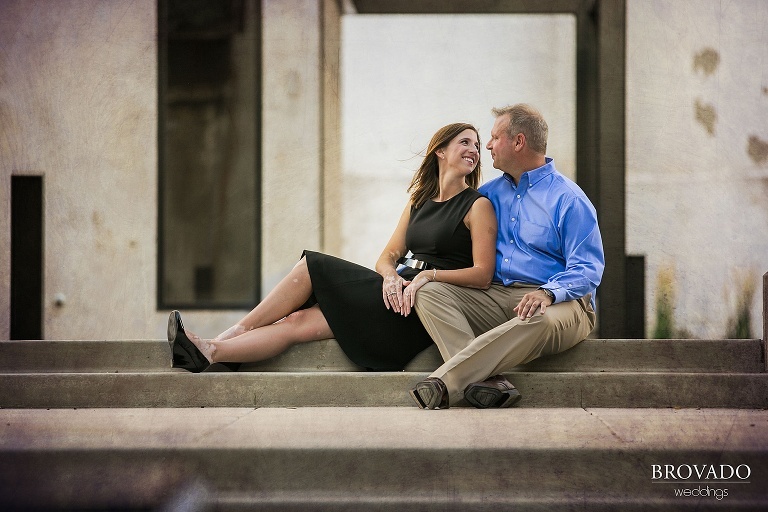 What a great shot of Brittany and Grant from our day spent in Minneapolis! 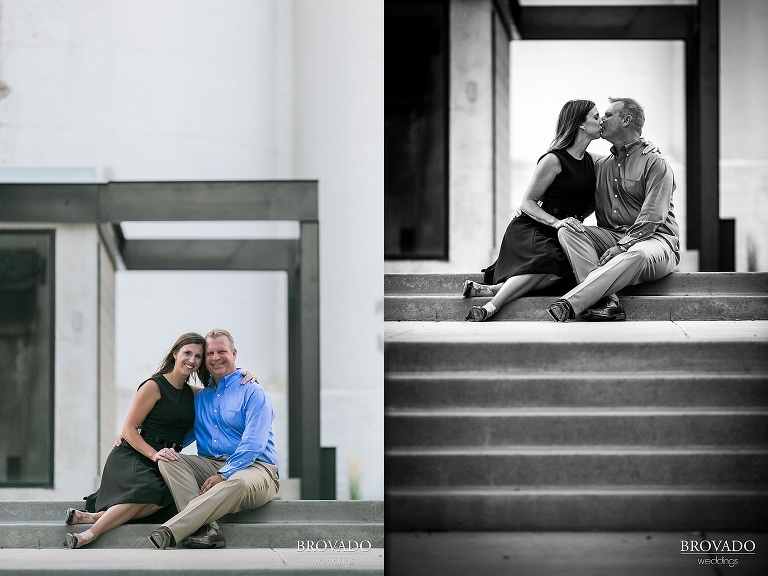 We had so much fun taking pictures all day at the Stone Arch Bridge and around Minneapolis. This couple was so fun and playful the whole day; it’s like they didn’t even remember I was there. 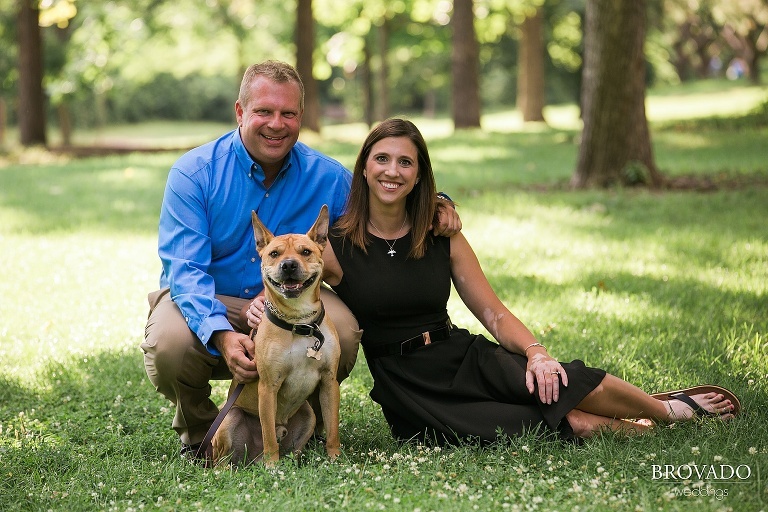 I loved that we were able to take some awesome photos with their dog, Tucker. 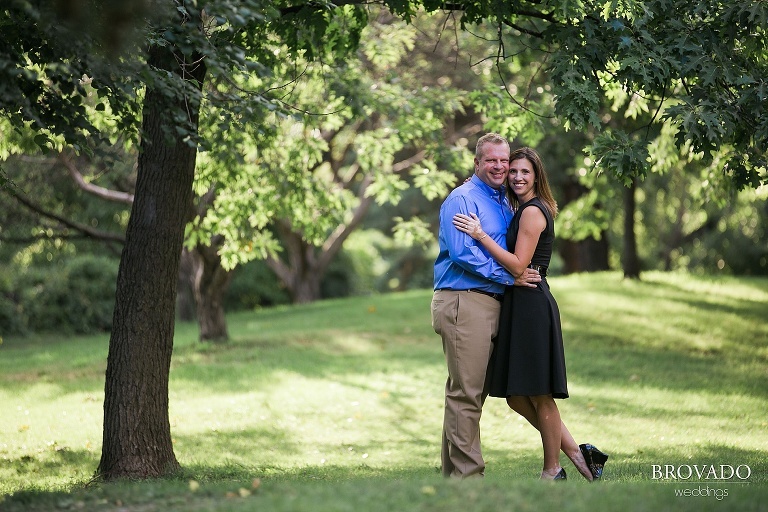 This couple couldn’t have more in common; they truly are perfect for each other!